To provide cost effective parts and supplies to the printing business. New York Supplies was formed to supply printing press parts and consumables to local printing shops in the New York and New Jersey area. We have grown to supply the majority of our sales internationally. Please send all questions via email. 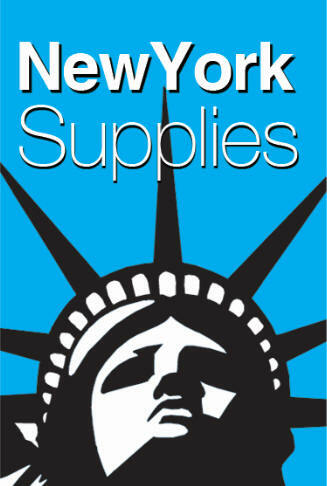 Send mail to sales@ny-supplies.com with questions or comments about this web site.